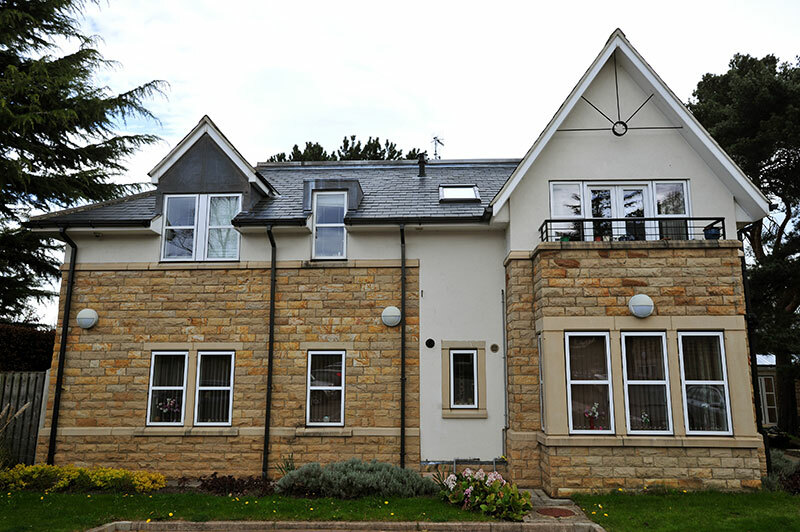 The Beeches is a lovely building located in the heart of the village. 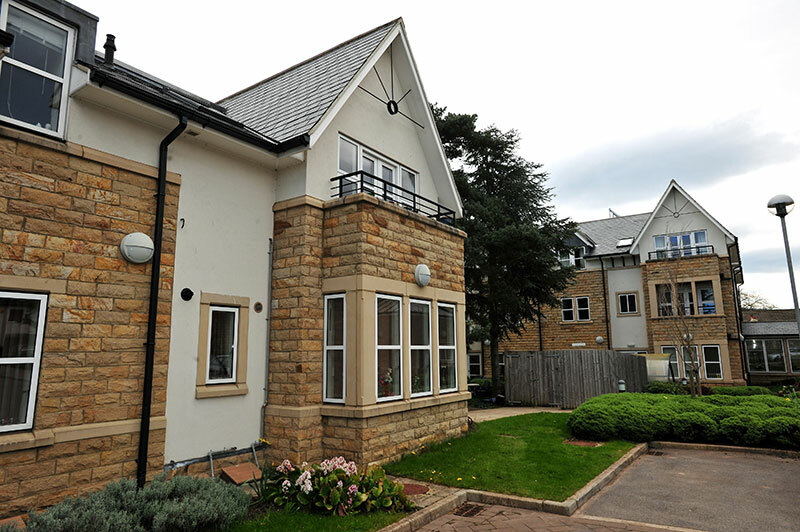 Each resident’s apartment is fully carpeted with en-suite facilities and charges cover meals, heating, lighting, etc. 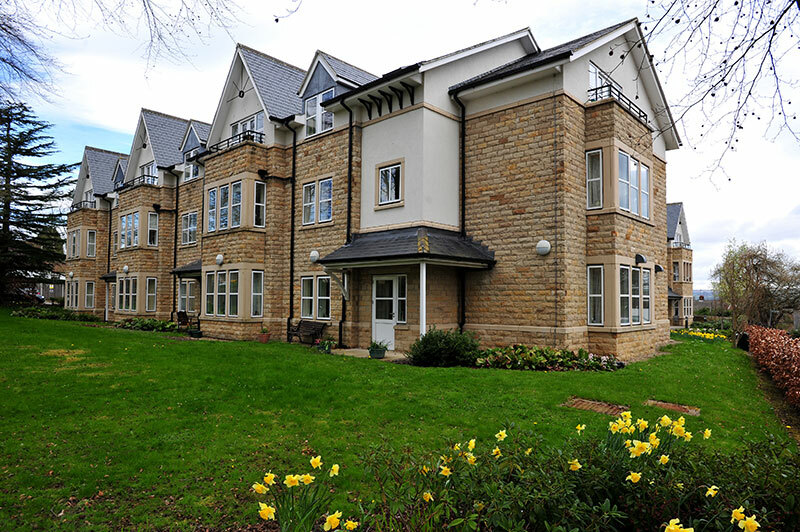 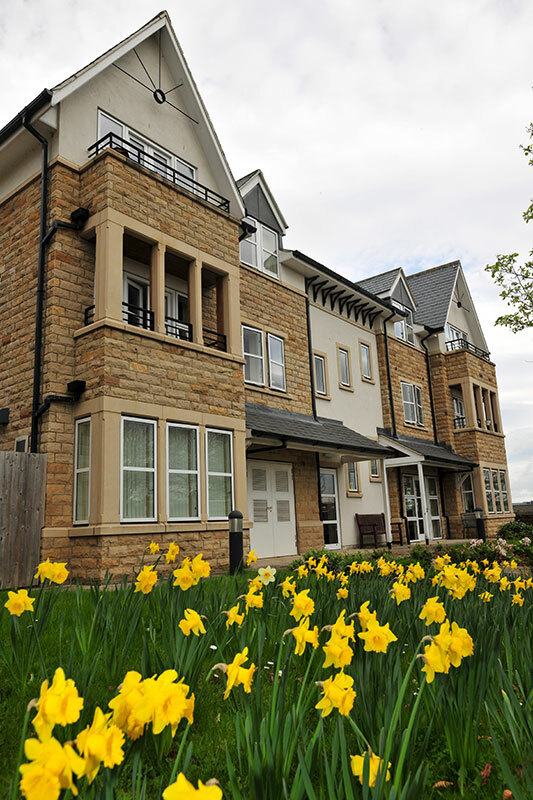 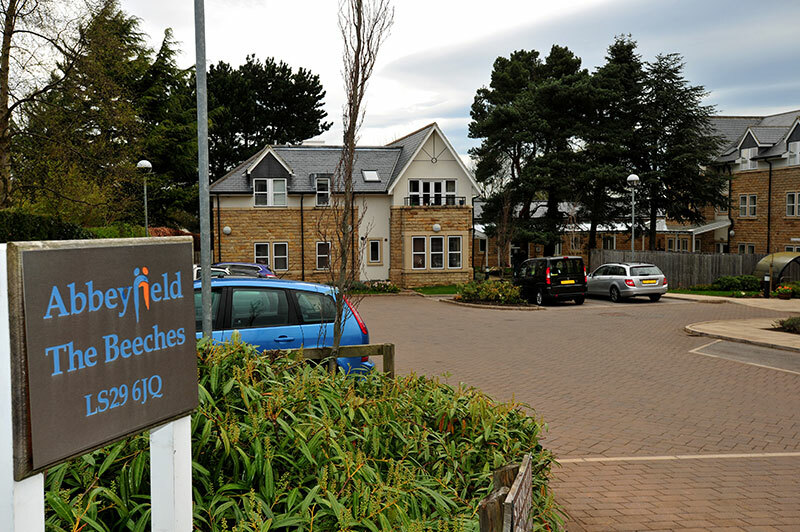 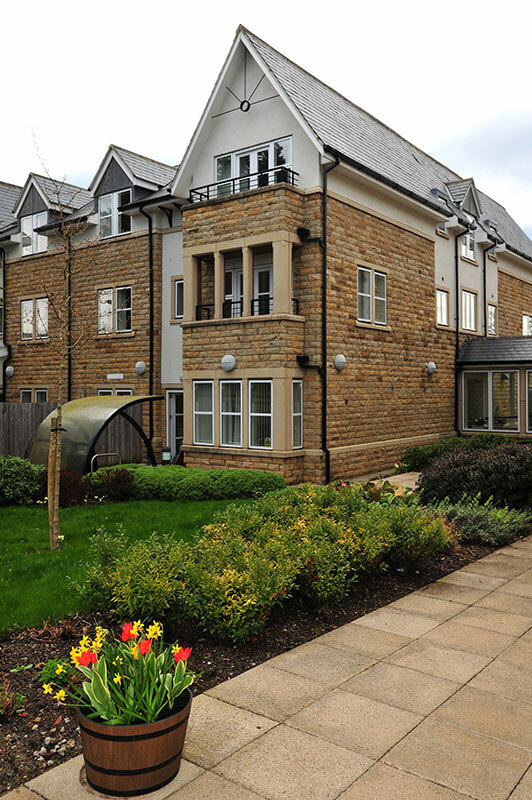 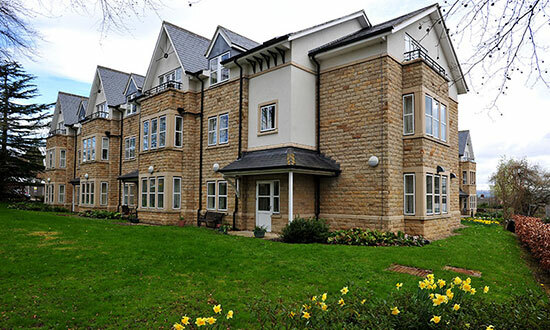 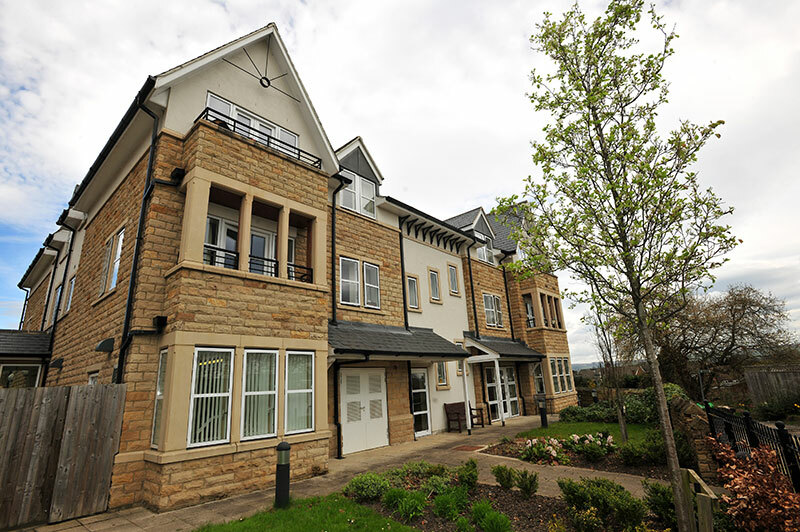 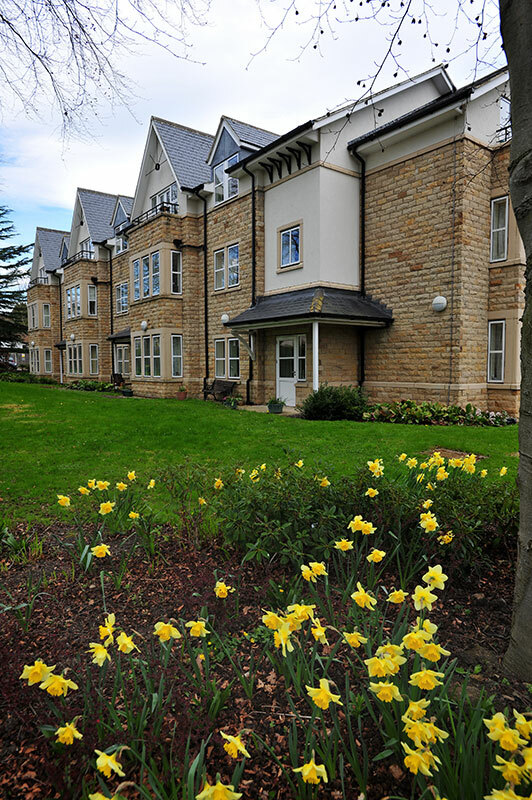 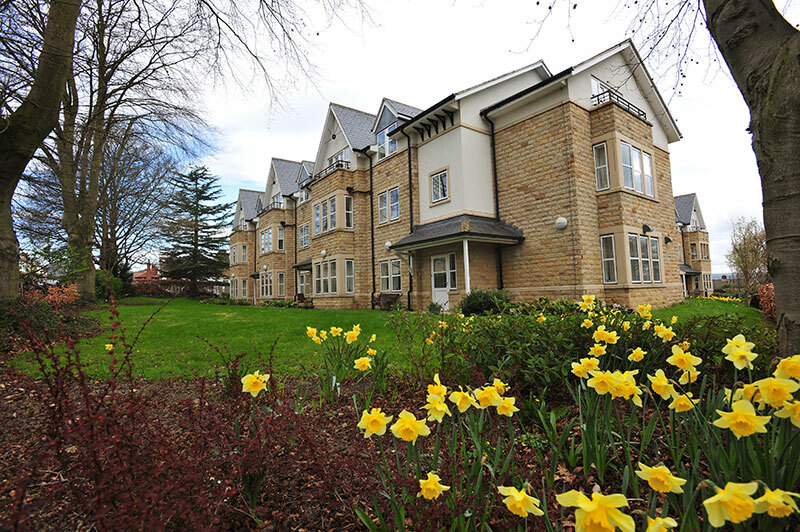 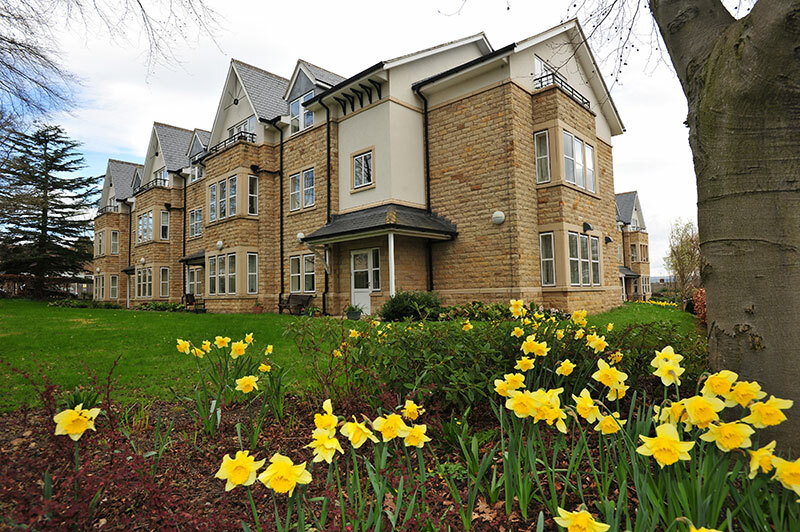 Our apartments provide a peaceful, homely atmosphere with communal areas and dining room. 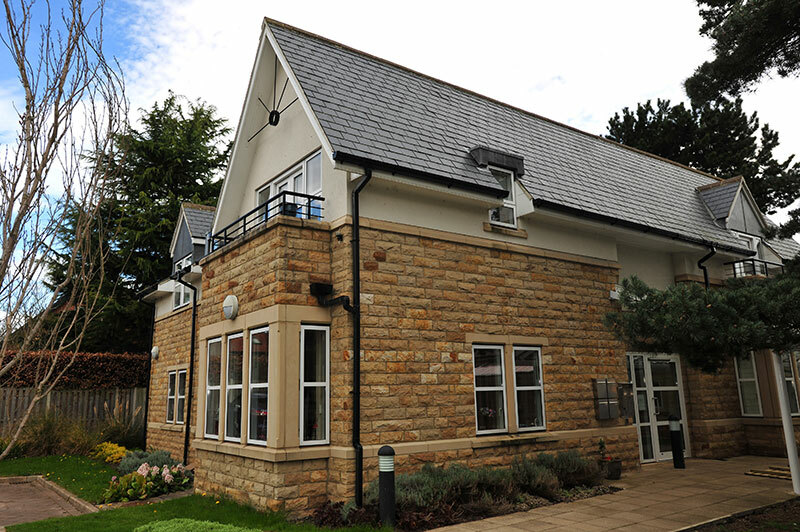 We offer a range of activities that are organised in conjunction with the volunteers including singing groups, exercise classes and evening socials. 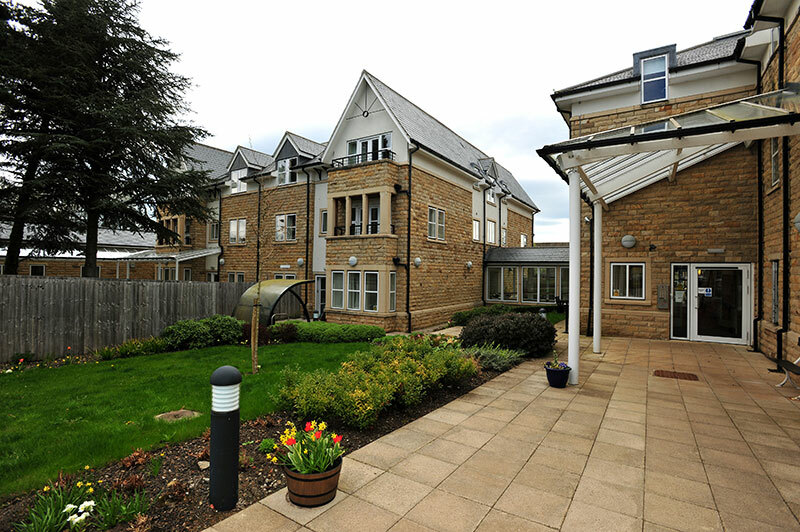 Our services are personalised to meet your needs so that you can enjoy freedom, security and peace of mind, with support when you need it from our caring and professional on site staff team which is supported by volunteers.